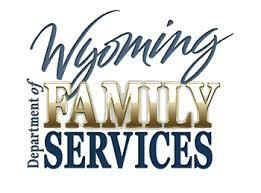 The Department of Family Services' mission is to promote the safety, well-being and self-sufficiency of families through community partnerships. Local DFS offices can help qualifying families with supplemental nutrition assistance (SNAP), child support enforcement, Medicaid, child care assistance and other needed services in their communities. Our goal is to connect people with time-limited resources that promote healthy, safe, self-sufficient families so they can contribute to their communities.